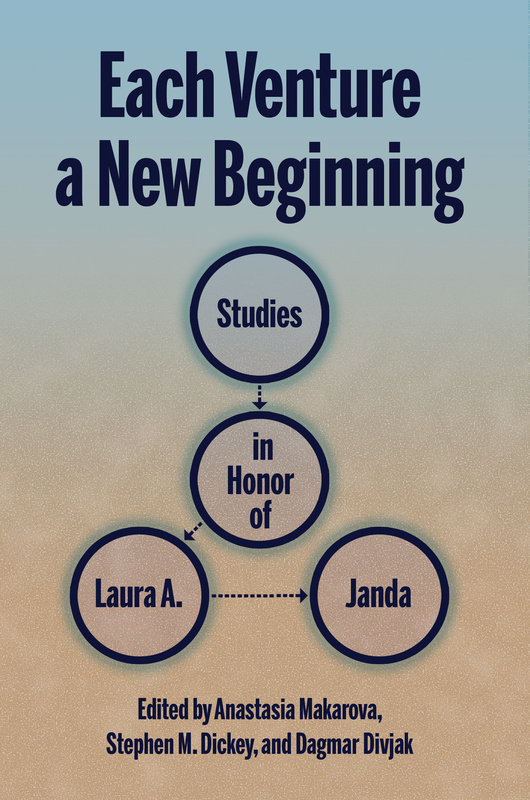 This collection of articles written by colleagues, friends, and students of Laura A. Janda is presented in honor of her contributions to Slavic and Cognitive Linguistics. Topics covered in the volume range from theoretical contributions in Cognitive Linguistics and analyses of particular language phenomena in Slavic linguistics to the conceptualization of movement in Athabaskan and cinematic space of the Cold War, all topics in one way or another relating to Laura’s broad research interests. Laura A. Janda holds degrees from Princeton University and UCLA and has been a leading researcher in Slavic and Cognitive Linguistics for over thirty years. In her work she has developed not only new approaches to the synchronic analysis of Slavic grammatical categories such as case and aspect, but also innovative diachronic analyses of Slavic verbal and nominal morphology. She has been a strong advocate of applying empirical methods to language data, as well as a passionate teacher dedicated to her students in Europe and the US.